Whether you’re on board with the hair color update or not, we’re seeing a lot of ombré these past few days and since celebrities are jumping into it, who are we mere mortals? From stunning dark brown to sun-kissed highlights, and red ombré, we’ve rounded up a few celebrity ‘do for your next salon appointment. 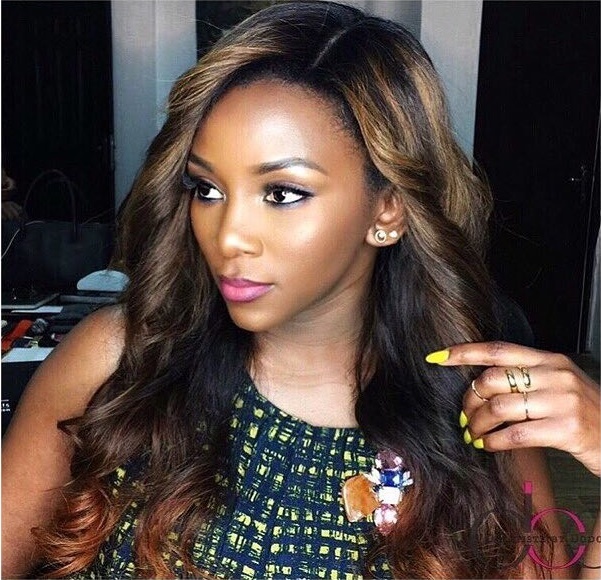 Of course, Genevieve Nnaji knew just how complementary this black ombre is on her chocolate skin.